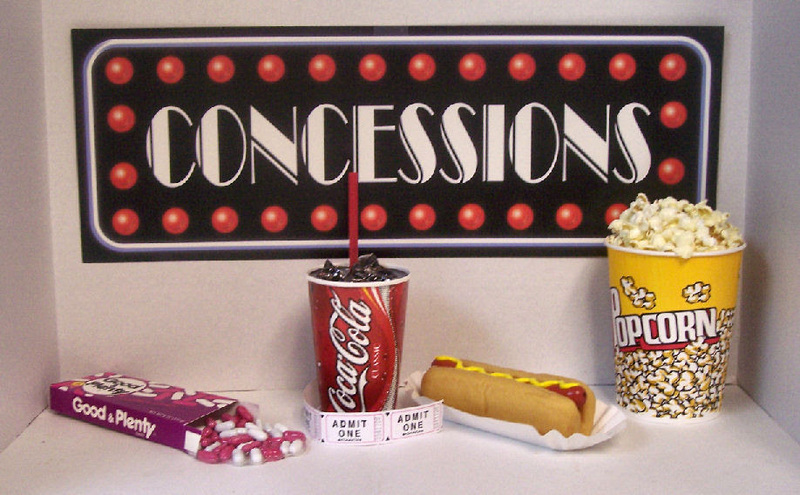 We need concession volunteers for the concerts next weekend. Please sign up here (CLICK HERE) if you are able to assist. We also particularly need sodas, sparkling flavored water in cans, and candy. The candy especially goes like crazy! Updated ASTA Travel Reminders Below! Congratulations to Western States Honors Orchestra students! 6:15p: Students should be present, in concert attire and tuning. Please see handbook for information. 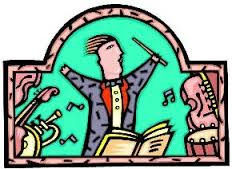 2:15p: Students should be present, in concert attire and tuning. Please see handbook for information. Our first concert of the year is this coming weekend! Parkland. We are honored to be presenting this brand new work. Also on the program: Movements 1 and 2 of Tchaikovsky’s Serenade for Strings. The high school seniors will also be playing Barber’s Adagio for Strings as a special tribute to Veronica Williams, to whom the concert is being dedicated. The middle school orchestra will perform Faure’s Pavane and Brahms’ Hungarian Dance no. 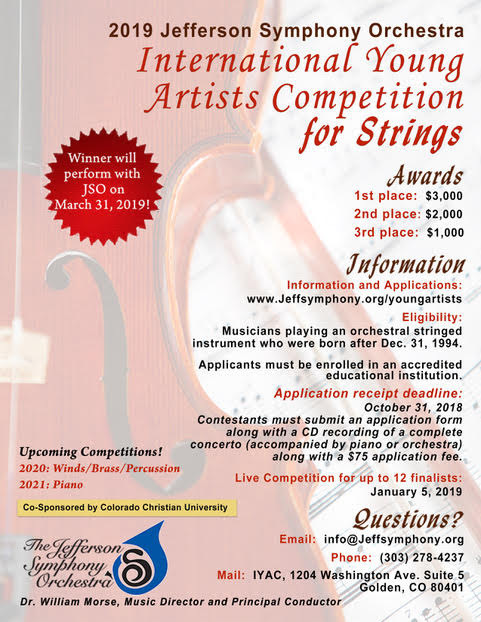 5, In addition, the middle school orchestra will present two fun, vibrant pieces: Yumiweeus by Richard Meyer, and Downtown Funk by Michael Hopkins. Four Denver School of the Arts Orchestra students will attend Western States Honors Orchestra in November. Congratulations to Landon Fennell, who was accepted to Chamber Orchestra, and to Kai Padilla-Smith, Lily Primus and Claire Harris, who were accepted to Symphony Orchestra. They will attend WSHO the weekend of Nov. 1-3, and perform at the Union Colony Theatre on November 3rd, along with over 100 students from high schools in Colorado, Wyoming and New Mexico. Thank you to all the parents and students who joined us Thursday night for the travel meeting. The meeting was very well attended, and I believe many questions were answered. 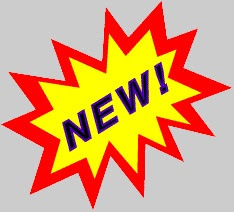 If you were unable to attend the meeting, links for the agenda (CLICK HERE), cost breakdown (CLICK HERE), and preliminary itinerary (CLICK HERE) are provided for your convenience. Please note that the itinerary is preliminary only and will change as we add activities and refine the days’ plans. Likewise, the cost breakdown is our best estimate at this time and may change if circumstances and bids change as the trip approaches. 4) Forms: The Consent to Emergency Treatment and Durable Power of Attorney forms are required for any off-campus trip. These forms must be turned into Terrie by December 1, 2018 in order for your child to be allowed on the trip. These forms can be found on the DSAO website under travel. In addition, the ASTA Photo Release is required by ASTA. This form is also available on the DSAO website under travel. 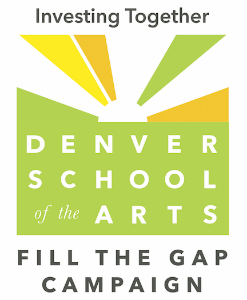 Denver School of the Arts, 7111 Montview Blvd. Tickets: FreeClap your hands and tap your feet while learning about rhythm and the sound patterns that create music. 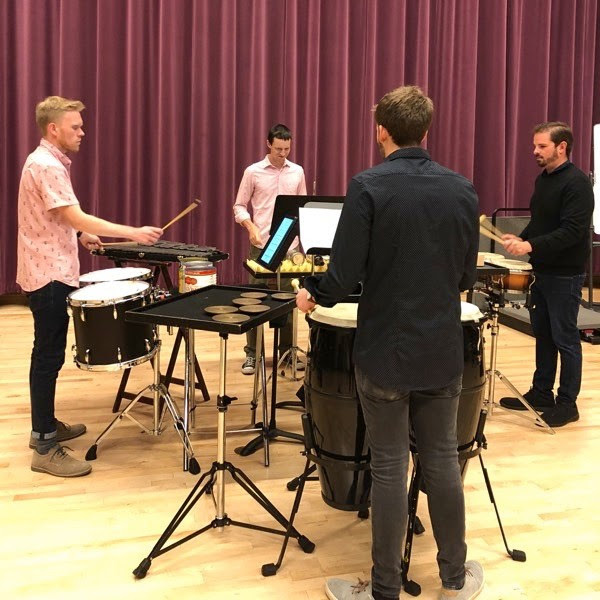 This FREE family-friendly musical afternoon features Fourth Degree Percussion, an ensemble of musicians from the Lamont School of Music including Alec Flatness, Kevin Keith, James Nickell and Benjamin Yats. We’ll have refreshments and hands-on activities in the lobby following this interactive program. Fun for all ages! We are severely lagging behind last year’s participation. 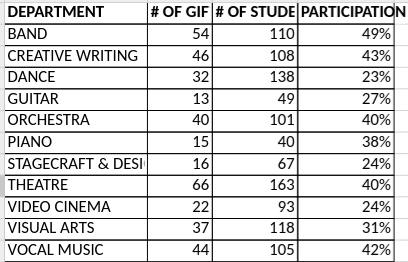 Below is a chart of participation by each major (as of early September). We must meet the $600,000.00 funding goal so we do not have to trim back each departments allotment for artists.